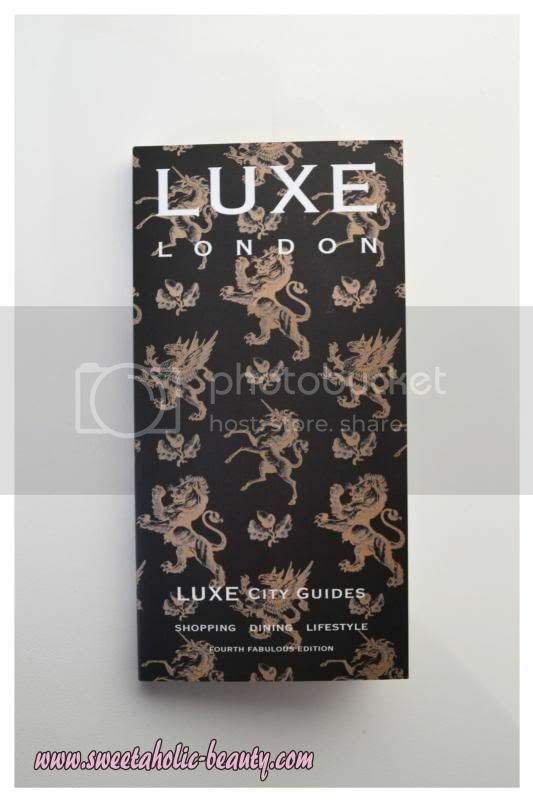 Of course with the box being presented by Luxe this month, they had to include one of their city guides. I was lucky enough to get London, which is a place I would actually travel to. This is such a handy little guide, really jam packed with information! I just hope it stays relevant long enough for me to save up the cash to visit London! I was so happy to receive this! Although I don't actually get monthly pain (I know, TMI) this comes in handy for a bunch of other reasons! 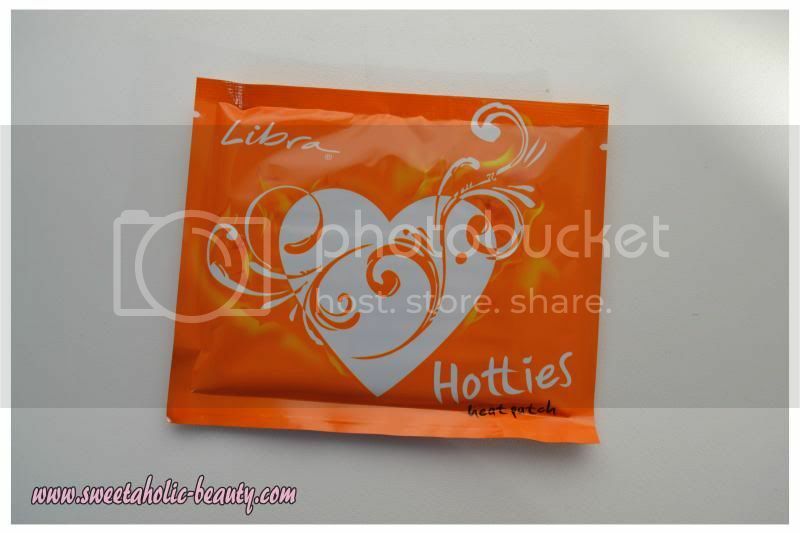 Ever feel sick, or have aches and pains, or if you're just plain cold - open at up a Libra Hotties! I've actually already used this up when I was experiencing the tummy flu over the last few days, and it really did help! I'm always happy to give these kinds of things a go. I like that the refresher is in it's own little bottle, so perfect to pop in my handbag! I do find it a little odd that there's only one wipe included, especially since in the past, subscription boxes didn't seem to have a problem giving a whole pack of these away. (Not this brand, but still!) Either way I'm happy to carry this around in case I need it! I'm already a huge fan of Egyptian Magic Cream, and my boyfriend and I go through tubs of it every now and then. I'll probably pass this sample on to my sister who also loves it, but never seems to buy the tubs! I'm pretty happy to get such generous samples, although I did read on a few blogs that apparently you can get this exact sample from the Clear website for free. I haven't checked it out myself, so don't quote me on it. Either way, I'm happy to give this brand a go as they are fairly new to the scene. 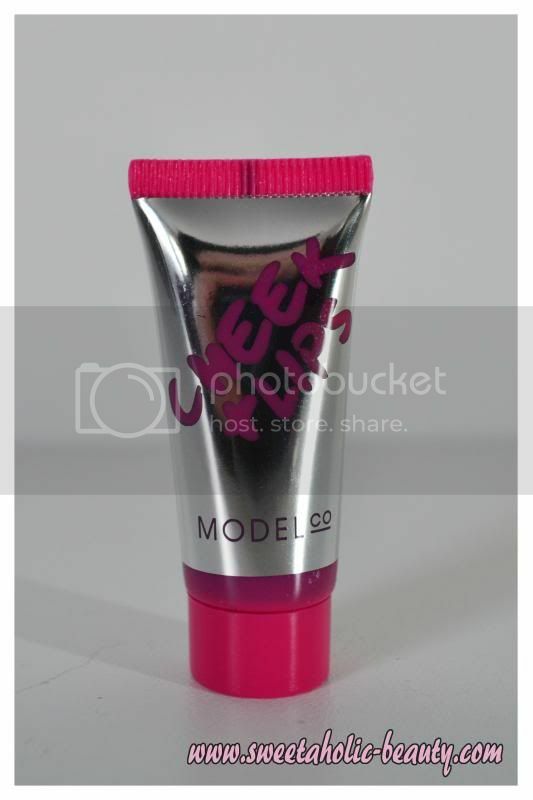 This is much like the tints we see from Benefit, so I'm interested to give it a go! 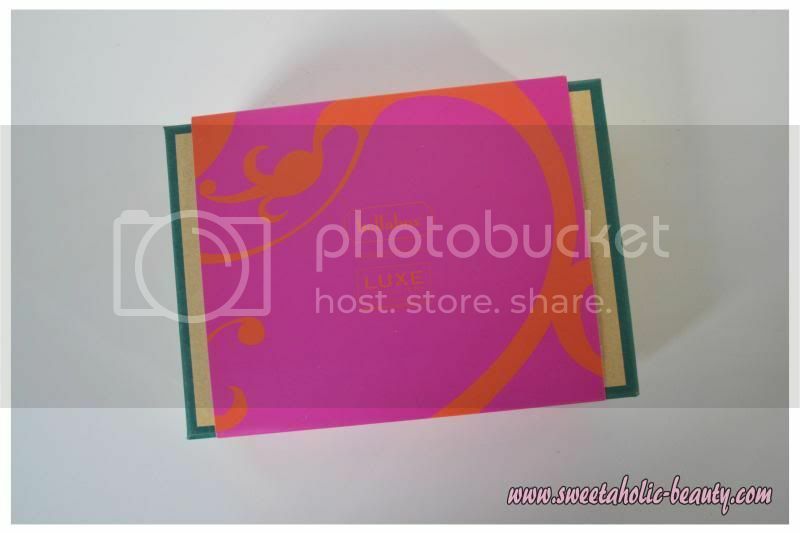 I do really like the colour, as it's fairly bright but looks like it can be toned down to a nice natural colour. Apparently this is huge in Japan, and I definitely put my trust in the Japanese to create fantastic skincare! 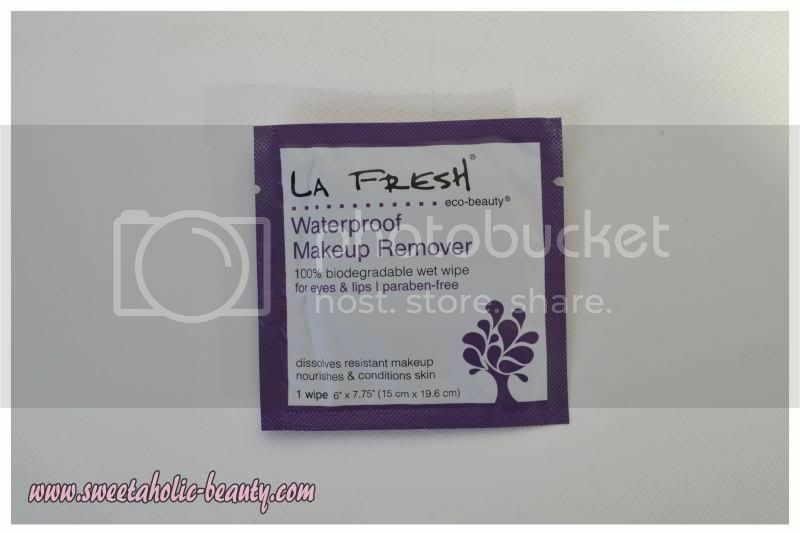 Although this is a super small size, I'll definitely be trying it out! 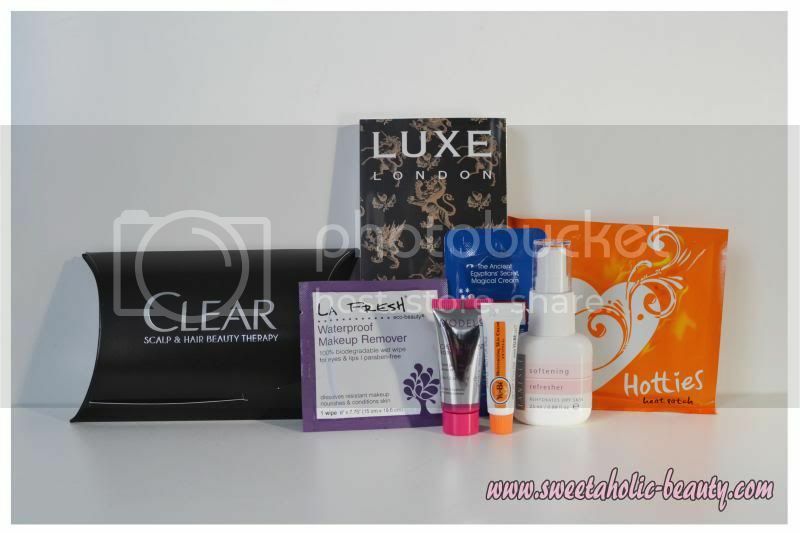 So there we have this month's July Bellabox. I think that in terms of sticking to the theme, this month they did pretty well! I was fairly happy with everything I received. I'm curious what is that Egyptian Magic Cream for? Definitely! 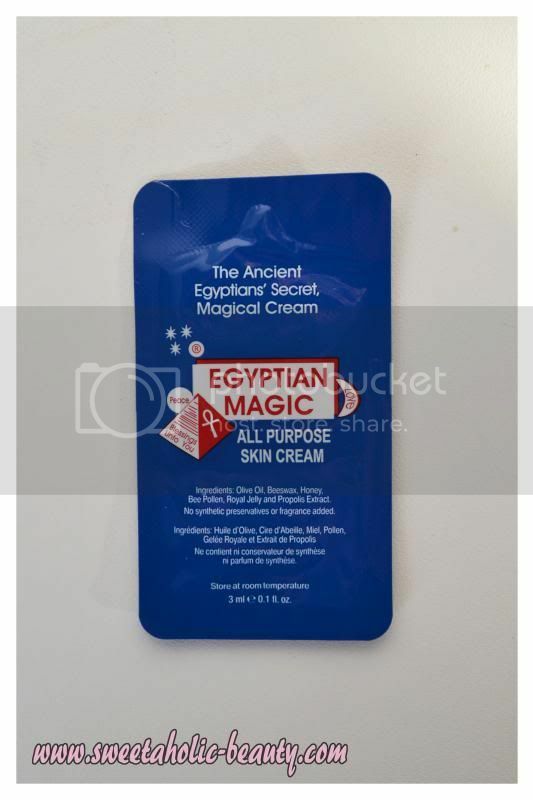 I use the Egyptian Magic Cream when my skin gets really dry, as it helps really moisturise and hydrate it! 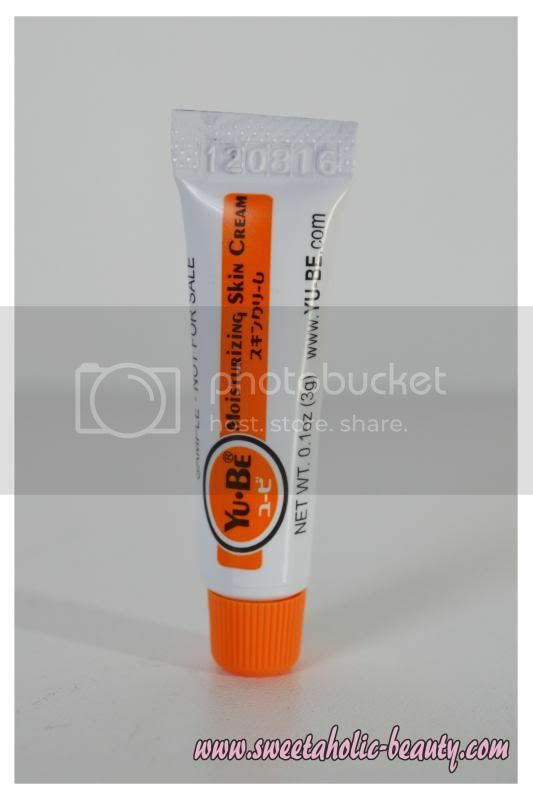 My boyfriend uses it because he gets skin irritations, and it helps calm them down! I also use it on stretch marks, and on my face for pigmentation! It actually works wonders! 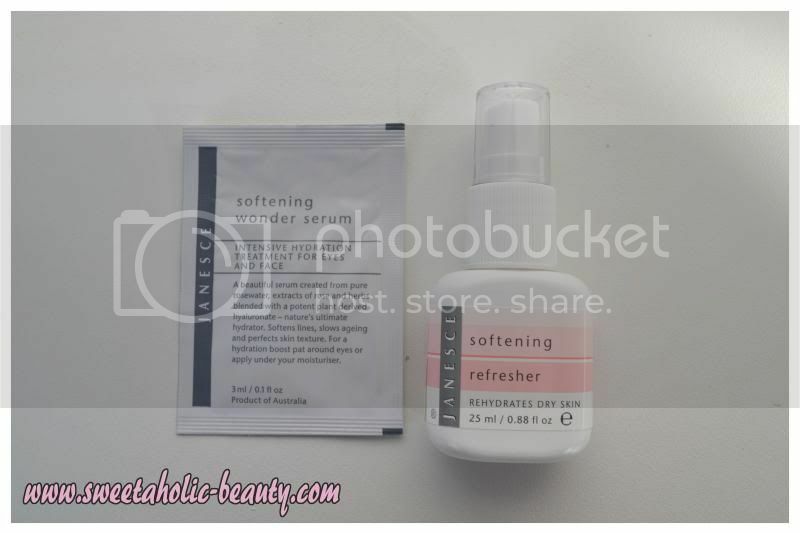 Is Bellabox just like Birchbox? It looks like a fun thing to get! I wish i got your box, I wasn't too impressed with my box, but eh, you win some you lose some. Aw what a shame! But so true, they can't be all great, sadly! I thought it was a nice box overall! I was hesitant to try the tint at first because, but I really liked the colour on my cheeks! 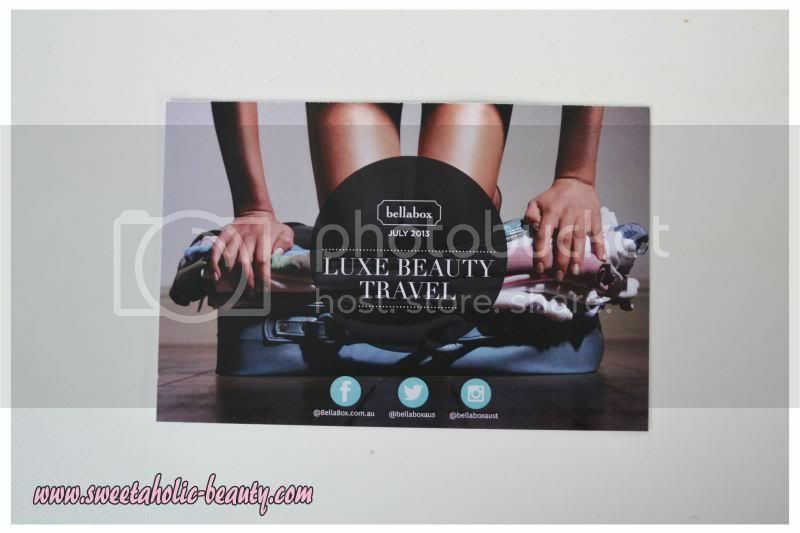 I am really excited to see LHI's box this month! Oh that's great that you liked it! I only received my LHI today and was so so about it... but I haven't really gone through it properly and "discovered" it yet haha! I agree, very interesting and a little bit strange haha but still cute! I like that I got London at least! That spray bottle looks promising! I love sprays that help with dehydrated skin! I was so impressed with the box this month even though a lot of people didn't seem to like it. I got Berlin, which I was so excited about as well!